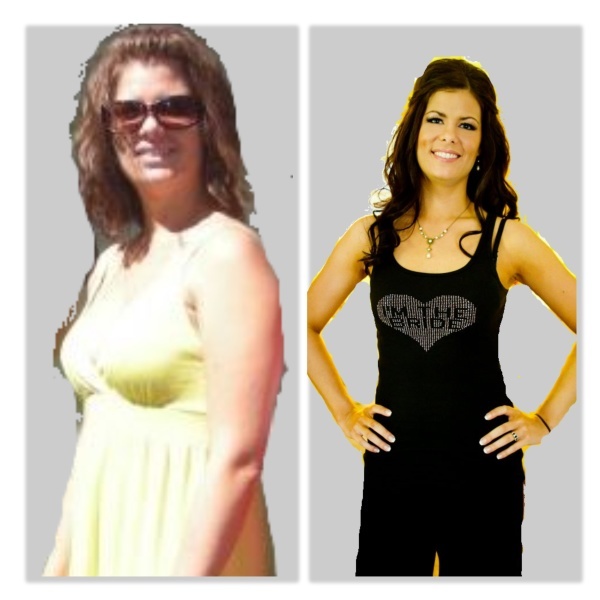 Sam has not only overcome the debilitating symtpoms of an inflammatory disease but has also lost 30 pounds in the process. 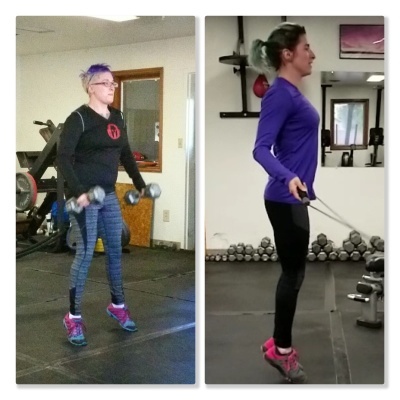 When she first started she couldn't perform a functional squat; she can now clean and jerk her bodyweight and deadlift twice her body weight. Kevin changed my life and made me look and feel better than I ever have before. 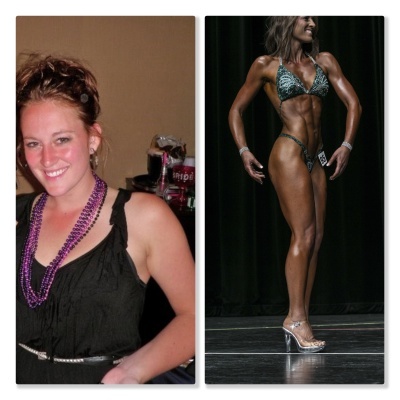 I went in weighing about 150... and wanted to get in shape before my wedding. In less 3 months, I lost 18 pounds and gained muscle in all the right places. (I went 3 times a week for 30 minutes and did not work out on my own beyond that.) He also introduced me to the Paleo diet, which has pretty much solved my former stomach problems. The great thing about Kevin's workouts... he mixes it up and stays away from your traditional weight machines. Instead, he uses kettlebells (my favorite! ), giant tires, ropes, a rowing machine, barbells... and much more. As we speak, I'm asking for more workout sessions as a Christmas gift from my husband. I've been miserable without Kevin's workouts and I can't WAIT to return. 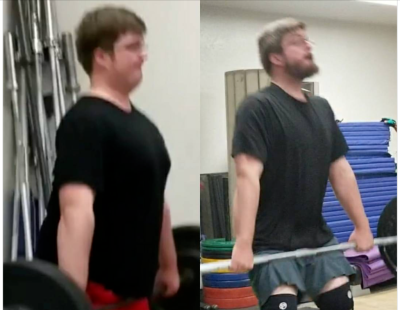 Michael is down 70 + pounds and is working toward his first weightlifting competition. 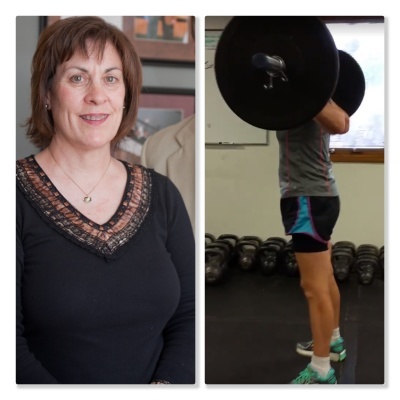 Diane has lost 65 + pounds and is stronger and more fit than ever. I significantly increased my skating and running speed and increased my overall muscle mass while lowering my body fat percentage. There are no annoying upsells, additional or hidden fees. This workout, while in a group setting, is about YOU. Your weights, times, strength and speed are your own. This is not a competition – this is self-improvement. I push myself hard and I feel that improving your physique is a personal thing, tailored to the individual and can’t be properly judged amongst competitors who may be of different height, weight, or experience than you. I won't lie and say that the workouts are easy; they are not. But you’re given the tools to finish the job. And a 45-minute class of high intensity interval training is not only over faster than you think but the unique combination of strength training + cardio keeps your metabolism humming for hours. placing the 2nd in her latest contest.